Old is gold! And when it comes to hair and skin beauty, old not merely remains gold, it becomes treasure of beauty. The best treasurer of this wealth is none other than our beloved grandmothers. Whether it is a cure for skin irritation or a remedy for dull hair, granny’s formulas have always helped most of us. Here, we have documented a few beauty tips which are exclusively out from my granny’s box of wisdom. 1. Turmeric – The best part of using grand mom’s beauty recipe is its closeness from nature. Turmeric is one of the most used herbs and it is found in almost every Indian kitchen. 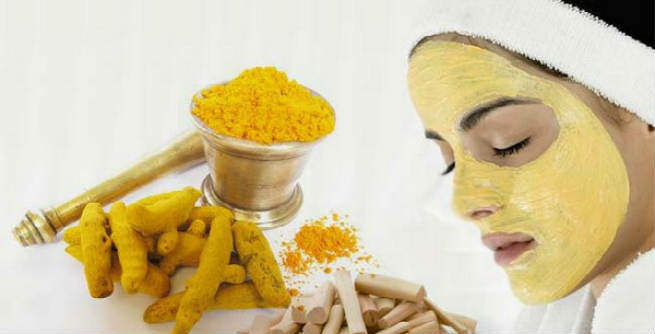 Turmeric is not only a wonderful antioxidant but also it helps in making skin brighter and fairer. To make your skin prettier than ever do not forget to mix this golden herb in your regular face mask. 2. Cucumber and lemon to bleach your skin – How did our grannies managed to look gorgeous in an era when hardly there were any beauty salon which could offer facility of bleach and tan removing. Our grand mom’s got rid of their tanning by applying lemon and cucumber juices. Both these fruits are amazing bleaching agents. 3. Honey is the key of beauty – Nowadays almost everyone around the globe is flocking towards natural resources to maintain good health. 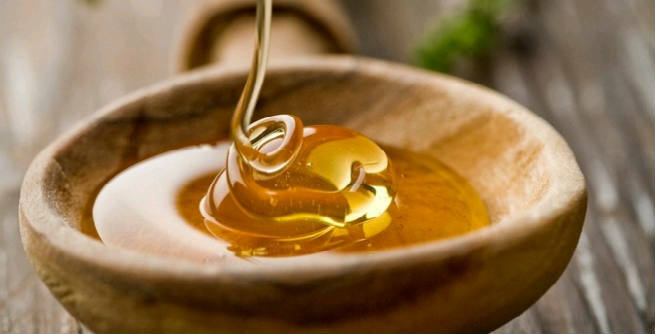 And, honey is one of the most used natural substances. Most of us use it as a natural sweetener while my granny used honey as face mask. It was secret of her ever glowing skin. 4. Amla for raven tresses – Grand moms look very graceful in their snowy hair. But I remember, my granny sported long and naturally raven hair till her 60’s. 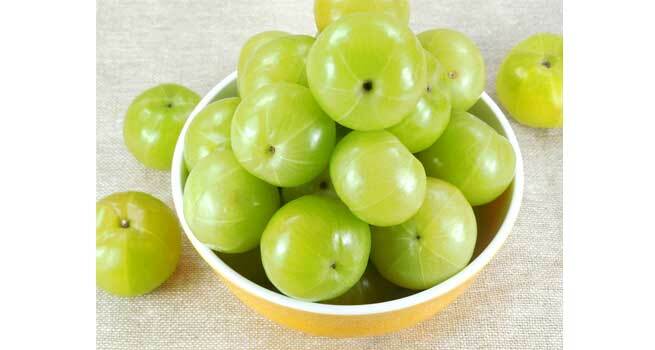 And she gave its credit to regular consumption of amla. 5. Fenugreek for strong hair – Fenugreek holds hair fall and makes it stronger than ever. I learnt it from my mom’s mom. 6. 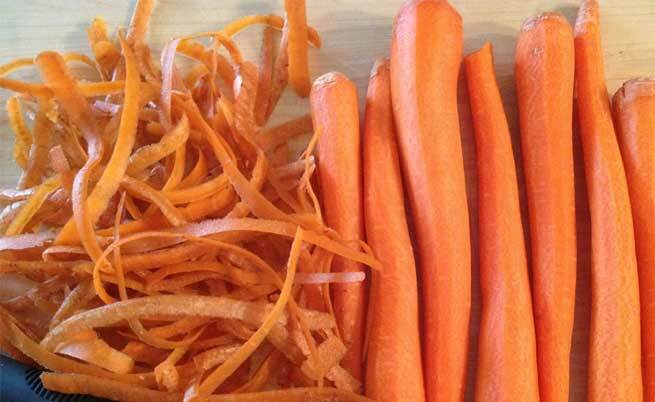 Carrot Juice – Tired of premature graying, drink carrot juice every day. This is an old and proven formula of defying premature hair graying. 7. Fresh milk cream to avoid dry skin – Fresh milk is one of the healthiest ways to get soft and supple skin. Our predecessors used it as their best cold cream. 8. Gram flour pack for sebum free skin – Till a few decades back not many beauty products were available to restrict sebum production in skin. Young women of the era did it by applying gram flour mask on their face. 9. Tomato juice – Tomato juice is the best toner you have. Trust me, your granny would have also used it. 10. Regular oiling – Proper oiling makes your hair great – This was confirmed by an ad too. My grandma told me, regular oiling makes your hair great and it is proven now.